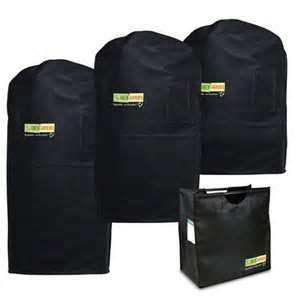 We are proud to be the first and only Dry Cleaners in RSM to offer the Green Garmento Reusable Dry Cleaning Bag. Save thousands of pounds of plastic bags from going to the landfill. J Fields Cleaners also has a Hanger, Plastic Bag and Paper Packaging reycycling program. Simply return any products to our store and we will be happy to recycle them.